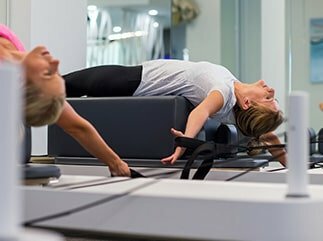 What is Clinical Exercise and Pilates? What to bring to your Initial Clinical Exercise assessment? Can I claim with my private health fund? Can I cancel my classes? 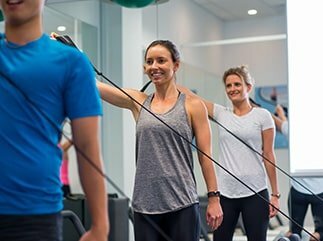 Do I need an assessment for your pre/post natal exercise programs?